Ginger is well-known for it’s stomach calming effects – so if you suffer morning sickness, motion sickness or nausea, ginger is for you! It is also an natural analgesic and can be used for muscle soreness, arthritis, and lower back pain. Used mainly for it’s flavor and medicinal purposes, ginger is not a significant source or protein or fiber but does contain vitamins B-5 and B-6. Try a tropical twist and pair it with pineapple or mango in your smoothie. 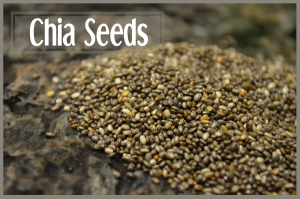 Chia Seeds contain healthy omega-3 essential fatty acids, they are high in protein and fiber and contain antioxidants and calcium. They are thought to aid in regulating blood sugar and people report feeling satiated longer when they’ve ingested chia seeds so it may aid in weight loss. One tablespoon will add 3 grams of protein, 5 grams of fiber, and 8% of your daily calcium requirements. A one tablespoon serving contains 60 calories. Pairs well with fruit smoothies – try with mango chunks, banana and strawberries. Hemp Hearts contain protein, vitamin E, iron, potassium, magnesium and fiber. 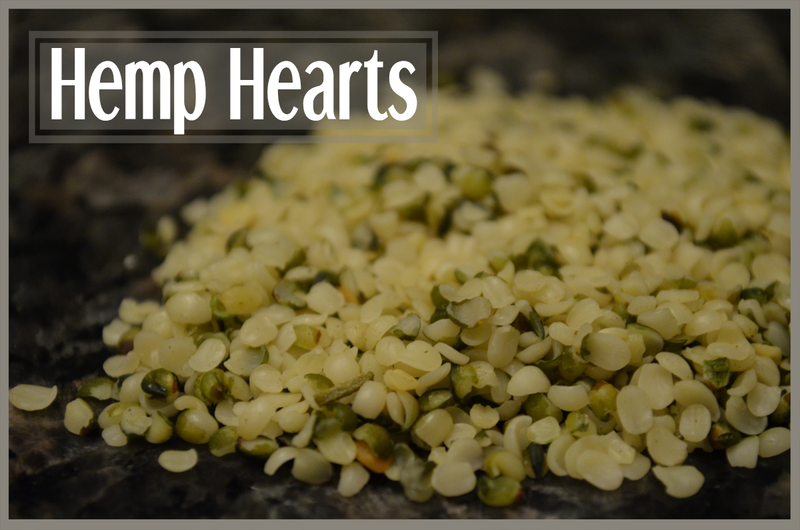 They are a natural energy booster that aid digestion, they also help curb hunger between meals. One tablespoon will add 3 grams of protein, 1 gram of fiber, and 7% of your daily iron requirements. A one tablespoon serving contains 57 calories. A delicious way to try adding hemp hearts to your smoothies is with blueberries and a generous handful of spinach. Matcha is a finely ground green tea powder. It can boost your metabolism, may reduce the risk of some cancers, and can help improve cholesterol levels. There are also reports of matcha reducing blood pressure. One teaspoon of matcha will add 1 gram of protein, 1 gram of fiber, and 35% of your daily vitamin A requirements. A one teaspoon serving contains 10 calories. Try matcha with yogurt and berries. Flax Seeds help reduce inflammation, contain healthy omega-3 essential fatty acids and lignans which have antioxidant properties. They are also a good source of fiber and help control cholesterol levels. One tablespoon will add 2 grams of protein, 3 grams of fiber, and 10% of your daily thiamin (B1) requirements. A one tablespoon serving contains 55 calories. 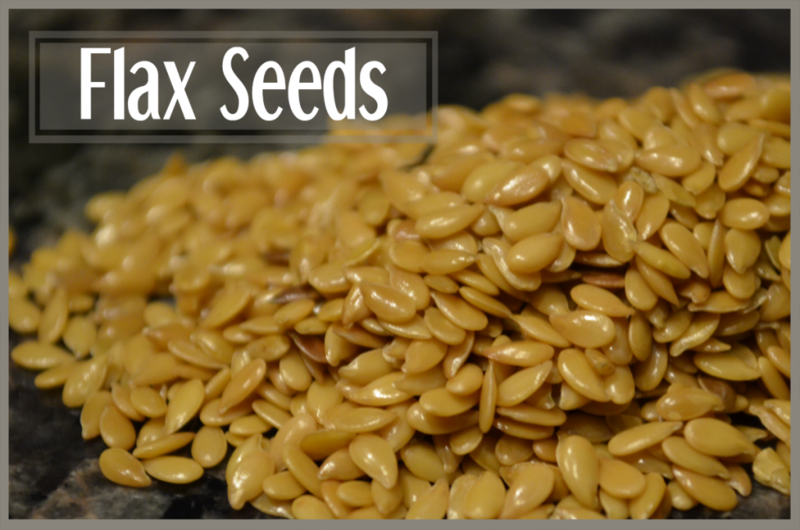 Unless you have a high-powered blender you need to mill the flax seeds in order to get their nutritive value. Try with orange, peach and carrot juice. Sesame seeds contain healthy fats and phytosterols that help improve cholesterol levels. Phytosterols are also being studied for their ability to help reduce the risk of certain cancers. 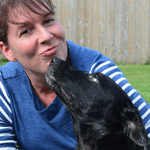 They also contain several minerals that aid in red blood cell production and good bone health. One tablespoon of sesame seeds will add 1.6 grams of protein, 1.1 grams of fiber, and 8% of your daily magnesium requirements. A one tablespoon serving contains 52 calories. Mill the seeds first or add in it’s paste form tahini. Try this nutty flavored seed with almond milk and honey. 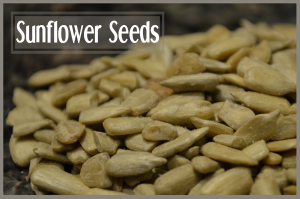 Sunflower seeds are rich in magnesium, which aids in good bone health. They also contain vitamin E, which has anti-inflammatory properties. Selenium is also present in sunflower seeds, which helps protect cells from damage. One tablespoon of sunflower seeds contains 1.5 grams of protein, 1 gram of fiber, and 9% of your daily selenium requirements. A one tablespoon serving contains 47 calories. Add as a butter or mill the seeds to thicken your smoothie and add a nutty flavor. Goes nicely with a banana based smoothie. Pumpkin seeds contain healthy fats that contribute to good cholesterol levels. The also contain health promoting anti-oxidants. 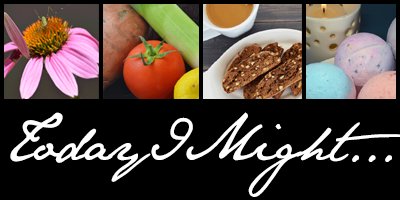 In addition to these, they contain a variety of minerals which support good immune function. 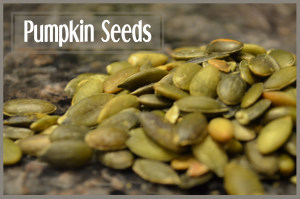 One tablespoon of pumpkin seeds contains 2.2 grams of protein, 1/2 a gram of fiber, and 10% of your daily required value of magnesium. A one tablespoon serving contains about 42 calories. To use in a smoothie mill the seeds in your high-powered blender or coffee grinder. Try with canned pumpkin, banana and pumpkin spice for a Fall favorite. Poppy seeds contain oleic acids which help lower LDL “bad” cholesterol and raise HDL “good” cholesterol. Their husks contain fiber, which aids in regularity. They are also a good source of B-complex vitamins which aid in the metabolism of fat and carbohydrates. One teaspoon contains 0.5 grams of protein and 0.5 grams of fiber, as well as 4% of your daily calcium requirements. They pair particularly well with lemon or raspberry in a smoothie. 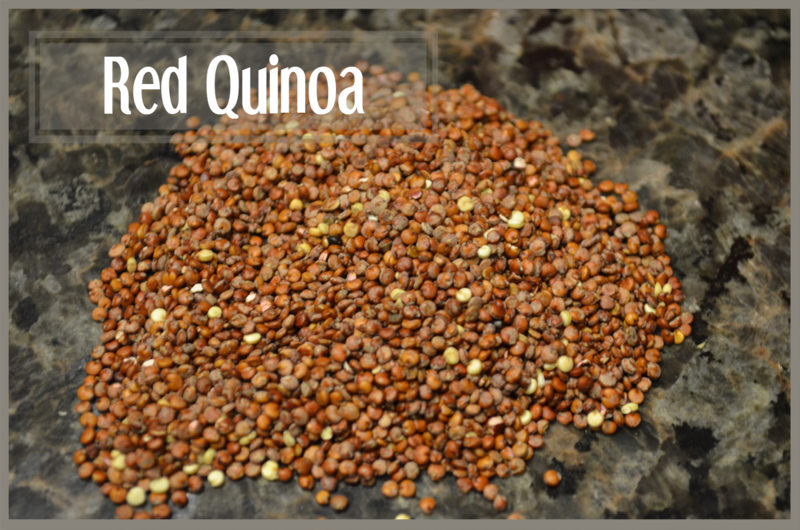 Quinoa is a rare plant, in that it is considered a complete protein – containing all of the essential amino acids. It is a whole grain, and regular consumption of whole grains can decrease the risk of obesity, diabetes, and high blood pressure. It is also gluten-free. A half cup serving of cooked quinoa contains 4 grams of protein, 2.6 grams of fiber, and 8% of your daily iron requirements. A half cup serving of cooked quinoa contains approximately 111 calories. Cinnamon is being evaluated for it’s potential to lower blood sugar and cholesterol. It is also believed to have anti-inflammatory properties and helps fight bacteria. A teaspoon of cinnamon packs a ton of flavor, in addition to 1.4 grams of fiber. A one teaspoon serving contains a mere 6 calories. Use caution if you take any medications, because cinnamon may interact with some blood thinners and heart medications. Try the classic combination of apple and cinnamon in your smoothie. 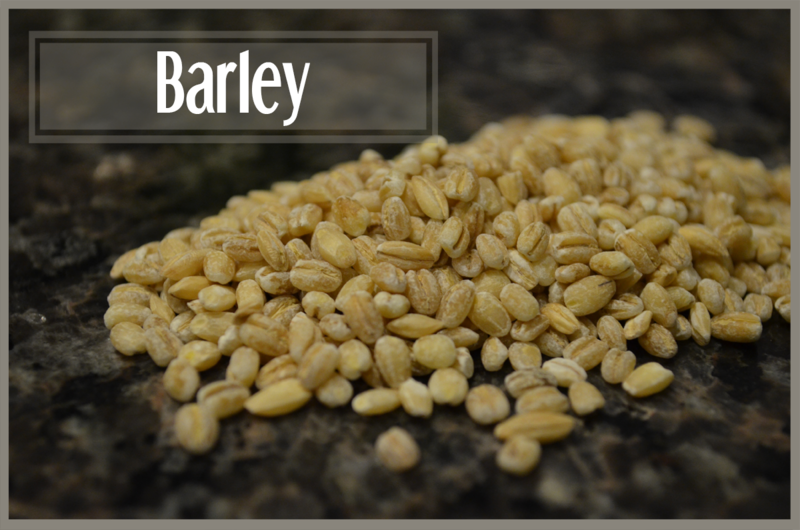 Barley can aid in lowering blood sugar, blood pressure and cholesterol. Because of it’s potential for lowering blood sugar, it may aid in maintaining a healthy weight. The soluble fiber in barley also helps aid proper digestion. A half cup serving of cooked barley contains 1.75 grams of protein, 3 grams of fiber, and 5% of your daily requirement of B-6. A half cup of cooked barley contains 97 calories. Give some cooked barley a try with blueberries and banana. Nutmeg contains cooper and manganese. Both contribute to healthy bones. Cooper in particular also boosts your immune system. Like ginger, it is thought that nutmeg can help with stomach ache. A one teaspoon serving has 0.5 grams of fiber. Try spicing up your smoothie by adding nutmeg to a banana and vanilla yogurt smoothie. 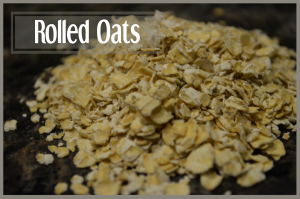 Rolled oats contain beta-glucan, a soluble fiber that helps lower levels of bad cholesterol. Oats can lower the risk for heart disease when part of a healthy diet. They also lower one’s risk of colorectal cancer. A half cup of oats contains 13 grams of protein, and 8 grams of fiber, as well as 20% of your daily iron requirements and 35% of your daily magnesium requirements, respectively. 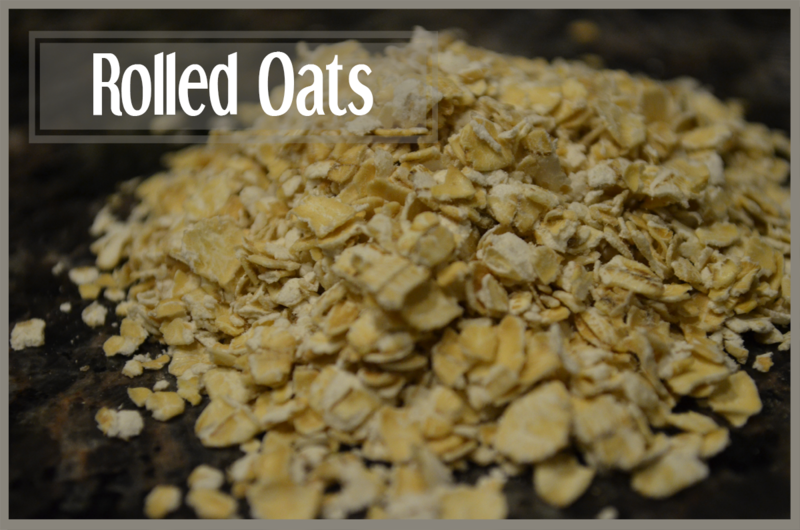 A half cup of oats contains 304 calories. Try rolled oats with strawberries and soy milk. 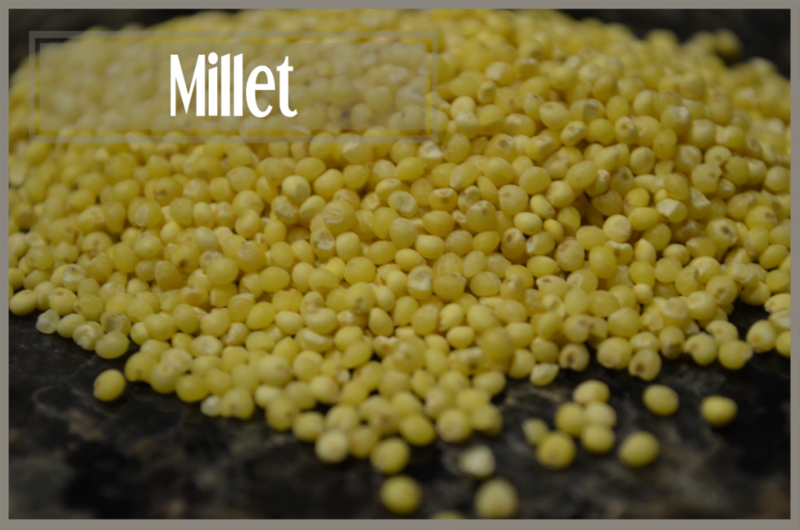 Millet is gluten free and therefore suitable for those with celiac disease or a wheat allergy. It is a protein source for vegetarians and also contains significant amounts of phenols which function as antioxidants. A one tablespoon serving contains 1.4 grams of protein and 1 gram of fiber, as well as both omega-3 and omega-6 fatty acids. Mill the millet and try it with pineapple and orange. Almonds are an excellent energy boost which helps build strong bones and promotes cardiovascular health. They are also great sources of Vitamin E, calcium, magnesium and potassium. A one tablespoon serving of almonds contains 1.8 grams of protein, 1 gram of fiber, and 6% of your daily requirement of magnesium. A tablespoon of almonds contains 51 calories. 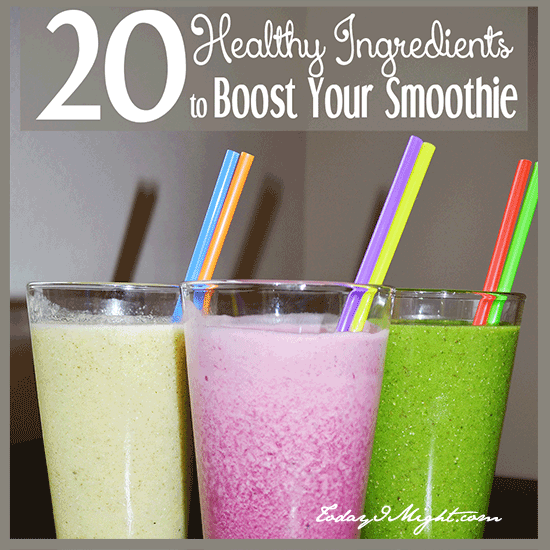 Pair with chocolate or banana for a tasty smoothie. 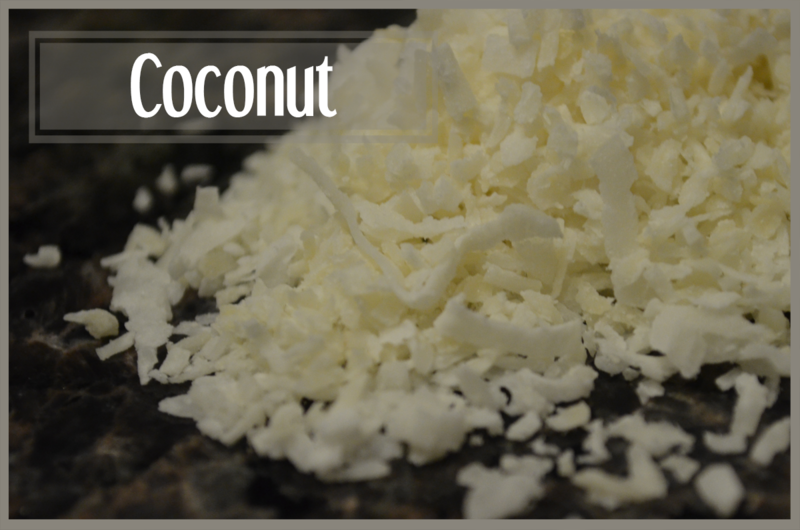 Raw coconut contains a type of dietary fat that may assist in weight loss. It is also a good source of fiber which can promote feelings of satiation, help regulate blood sugar, and aid in digestion. A 1/4 cup serving of coconut contains 0.75 grams of protein and 1.8 grams of fiber, as well as 3% of your daily iron requirements. A 1/4 cup serving contains 71 calories. 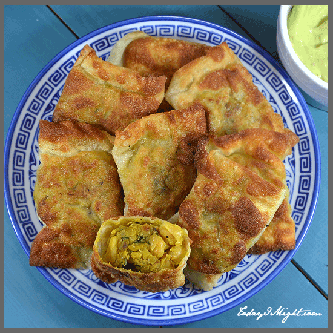 Go tropical and try it with pineapple and Greek yogurt. 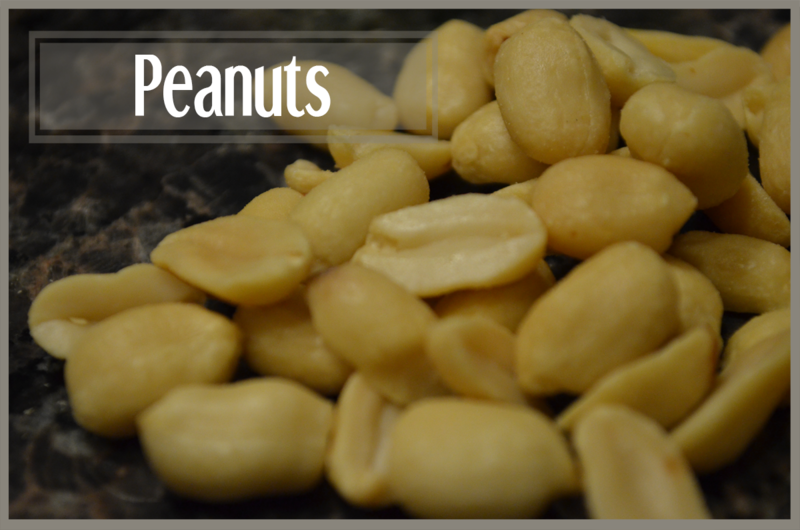 Peanuts can help decrease your risk of heart disease, regulate blood sugar, and curb your appetite. It may also help reduce your risk for colon cancer. A 1/4 cup serving contains 8.6 grams of protein, about 3 grams of fiber and 5% of your daily vitamin B-6 ingredients. It also contains 213 calories so use it in moderation. Try the classic peanut and banana combination in your smoothie. 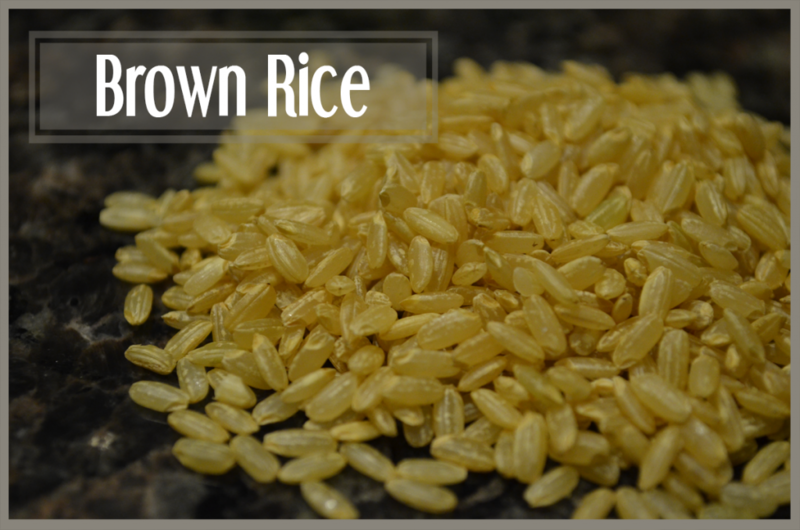 Brown rice is considered a whole grain and can help reduce the risk of heart disease and high cholesterol. It is also a good source of antioxidants. It is more satiating than white rice and is high in fiber – which aids digestion. A half cup serving contains 2.5 grams of protein, 1.75 grams of fiber and 7% of your daily vitamin B-6 requirements. It contains about 108 calories for a 1/2 cup serving. Try combining it with berries and orange juice to thicken your smoothie and add nutritive value. So, whether you’re stuck in a routine with your same old smoothie, or you want to pack a little more nutritious punch, try one of these smoothie boosters.